From a release issued this morning: “The BBC Trust confirmed today that it has refused permission for local video after concluding its public value test into the proposals”. This entry was posted in Broadcasting, Media releases and tagged bbc local video, BBC Trust on February 23, 2009 by Judith Townend. “We also recognise the negative market impact that could result from expansion of BBC online news provision at a local level at a time when commercial providers face structural and cyclical pressures. “In assessing public value, the PVA also took account of the wider media market and the level and quality of local provision. 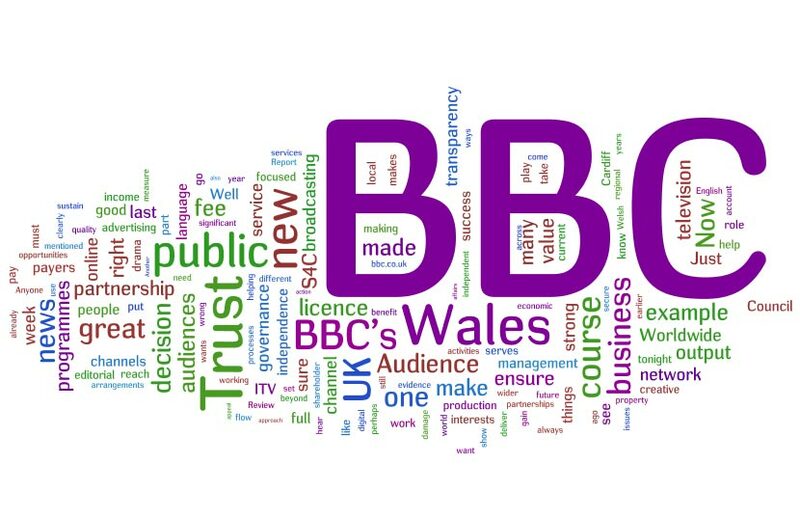 Regional media markets have different competitive frameworks and characteristics which may well lead to a patchwork in provision and provide some justification for BBC expansion at a local level. While the Trust said there would be no similar plans for the foreseeable future, this is a call to regional and local media to up their game. This time their market has been protected by Ofcom and the BBC Trust, but if it was to come under threat from independent publishers or other media organisations new to local, would the outcome be the same? The Trust has urged the BBC to look at its existing services and how it can improve these to reach audience groups and areas it is failing to serve well. Local commercial media must look to do the same it it is to continue to defeat the argument for public intervention in its market. This entry was posted in Broadcasting, Newspapers and tagged BBC, BBC Trust, GBP, local commercial media, Local media, media markets, media organisations, online news provision, wider media on November 21, 2008 by Laura Oliver.